The manga's story centers on the 15-year-old high school student and manga creator Kaoruko Moeta, who uses the pen name Chaos. After ranking at the bottom of a reader survey, Kaoruko's editor recommends that she enter an all-female dormitory for manga creators. Kaoruko's roommates are shoujo manga creator Koyume Koizuka, teen romance manga creator Ruki Irokawa, and shounen manga creator Tsubasa Katsuki. The girls support each other as they work to become better manga creators. Episode 1 - I Got the Worst Results on the Survey?! 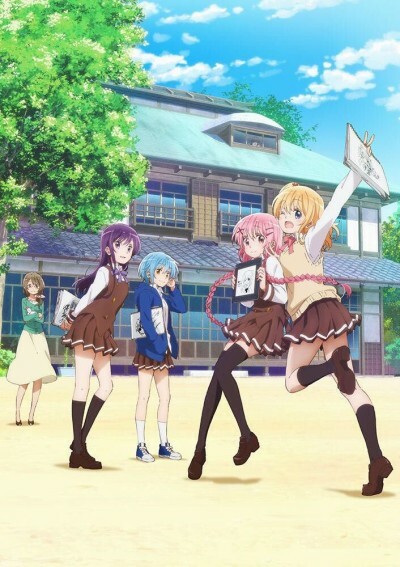 Cute girls drawing manga with fantastic comedy and a lovable main cast.